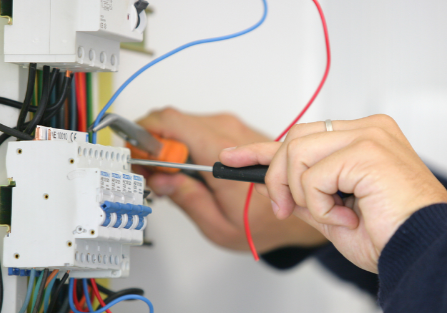 ​Sale Handyman provide the best handyman services in Sale. With many years of experience in the field, we are proud to be the most preferred handyman in Sale and this is due to the fact that our solutions are first-rate and affordable. 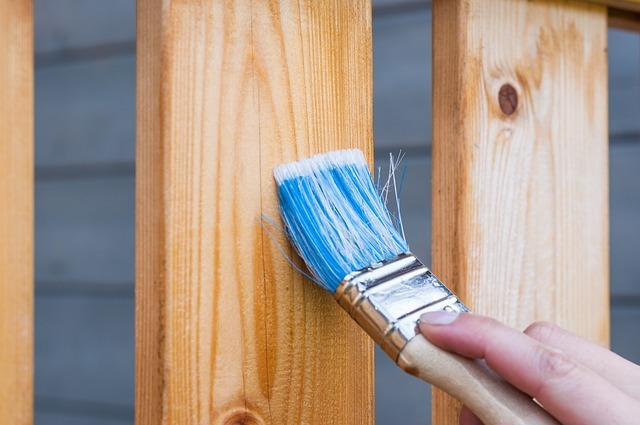 We can take care of minor and major works, and professionally handle diverse tasks comprising of painting, drywall repair, remodelling, minor plumbing work, minor electrical work, household carpentry, Sheetrock, crown moulding, furniture assembly, and much more. You don’t need to look for second-rate service providers as they will cost you more money in the long run since you would have to pay for repeat jobs. Save yourself the stress and money and reach out to us for the best handyman service in Sale. For the ultimate home improvement service in Sale, Sale Handyman is your one way first-class ticket to get things done distinctively and affordably. We are adjudged as the best home restoration experts in Sale, and have some of the most reliable professionals in the community! If you seek to find local expert handymen that can help take care of your rising to-do list, we have been assisting homeowners with home repair and general remodelling projects for years. We have a trustworthy team that consists of professionals that are friendly, reliable and insured. 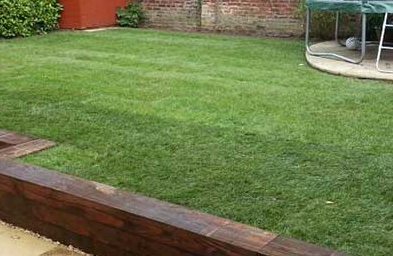 These are highly experienced craftsmen who will always be there to turn up right on time, and are also fully dedicated to offer absolute customer satisfaction. Our professionals are well experienced in home maintenance, servicing, product installations and a wide range of home improvements. We practically deliver to you complete peace of mind, understanding that every project we perform goes along with guarantee. 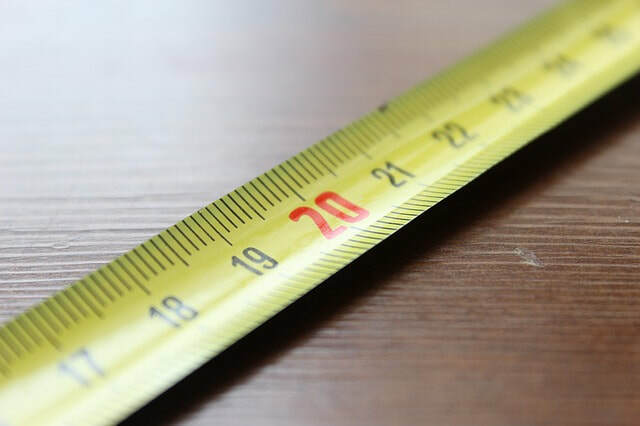 Knowing this, you don’t have to think twice about hiring a service professional for your home improvement project, as we are the professional – please either fill in the contact form on this page or call us now on 0161 410 2474. 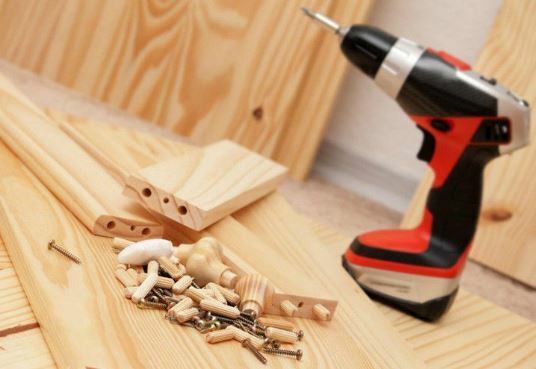 Sale Handyman is a local trusted handyman service provider, and as an expert in home improvements and restoration, we offer high quality handyman services to lots of residents in Sale, Brooklands, Timperley, Altrincham and Hale on an ongoing basis. 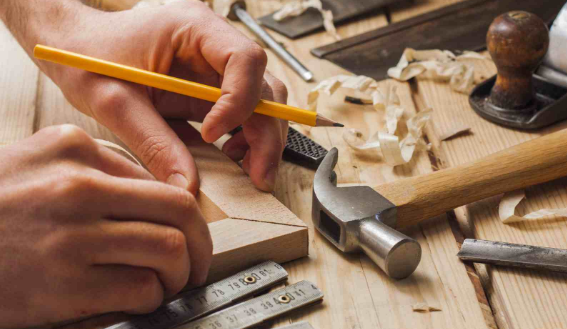 Here, we truly know that when it comes to hiring the services of a handyman, getting a craftsman that has the right knowledge and capability is of utmost significance. This is the reason we have the best skilled craftsmen that have several years of experience in the field and in their trade. Additionally, all of our craftsmen have gone through rigorous background checks, meaning you can be rest guaranteed that when you have a Sale Handyman technician on your project, your job will be in the hands of reliable experts. We are so assertive that you will be content with our handyman solutions that we go as far as backing it up with a full guarantee. 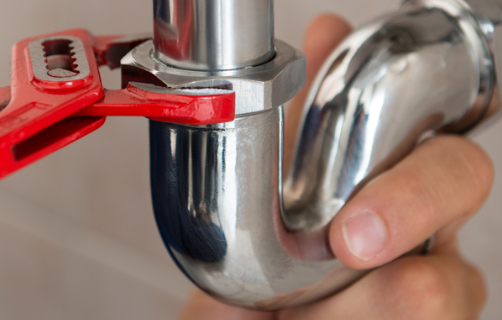 It doesn’t matter if you require the services of a handyman that will help carry out minor task such as repairing faucet leaks, or if you require our help with a more serious defined project like bathroom remodelling; just know that there isn’t any job that is too small or too large for our experts to handle. Some of our general home improvement services can further include: drywall repairs & installation, flooring installation & repairs, bathroom repairs & remodelling, kitchen remodelling & repairs, door installation & repairs, window repairs, painting, deck repair & installations – among other interior & exterior remodelling solutions. Aside home improvement services provided by our craftsmen, we also provide a wide range of commercial remodelling services, maintenance, and repairs. In case you are a business owner requiring experts to help keep your office in top condition, we are here to help and make it happen. Property ownership is advantageous; however, this comes with a never-ending need to upgrade, fix, develop, and put things together. One more thing; finding adequate time to have all of such needs met can pose a serious challenge for property users and this is common. Sale Handyman will come to your rescue to fix things swiftly and professionally. Here, we deliver to every one of our clients top quality and affordable handymen services. On request and by appointment, we will send qualified technician(s) to your home or business location to deliver required repairs, installations, cleaning or maintenance solutions. It is our belief that every of our clients’ office and home improvement requirements can be taken care of with just a phone call - to 0161 410 2474 - or by filling in the contact form on this page. We are available to also fix any roof leakage, repair fridge, and thoroughly clean your homes. We have dedicated technicians that are trained to handle specific jobs; hence we are the handyman Sale company to count on for almost every project that requires urgent and guaranteed solution...working with experienced technicians is all you need! Knowing fully well that peace of mind is very essential for all our clients, we only employ experienced technicians that we can trust to get projects executed. Expect our technicians and handymen to arrive at your location and property ready to carry out project functions for optimum delivery. 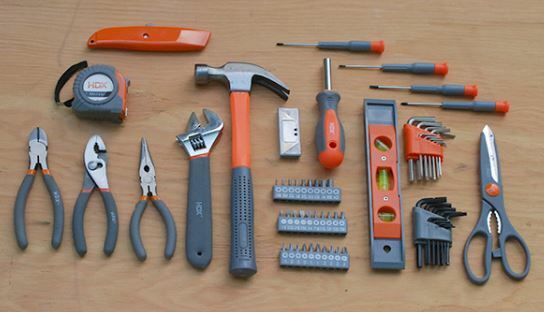 For minor and larger handyman projects, we respond swiftly, providing easy solution to fix your issues. Just with one phone call to 0161 410 2474, you can book a quick appointment with us to get things right in order at your location. From installing your AC to fixing tiles in your living room or bathroom, we make things happen...with Sale Handyman, satisfaction is 100% guaranteed. We help take care of odd Jobs; the exact kind of jobs that make you think deeply and ask – whom do I reach out to quickly get this done? Whatever the job is that requires handyman intervention, Sale Handyman's experts will help you fix it. We provide the best services that keep you going. We are also a handyman Timperley can rely on, as well as a handyman Altrincham can turn to for all of their requirements. Please either fill in the contact form on this page or call now on 0161 410 2474.